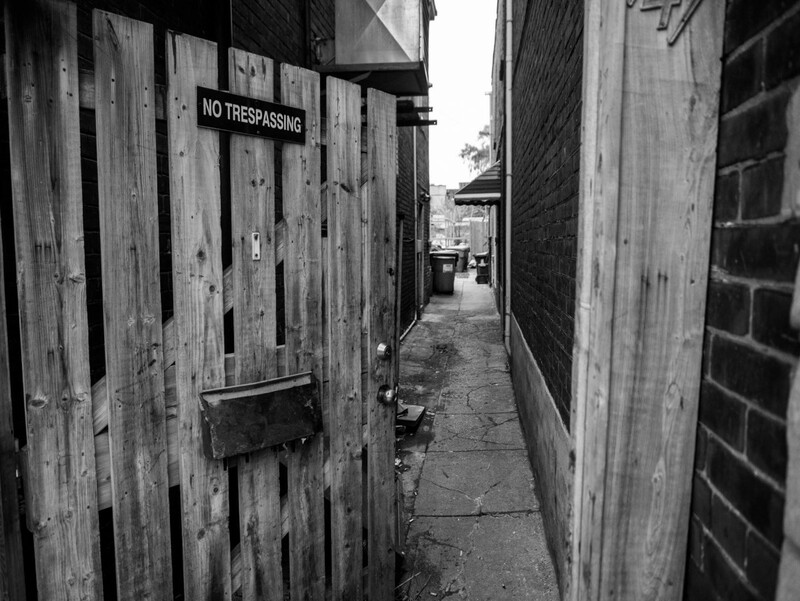 The gate is wide open but the sign says "No Trespassing". Can I go in or not? I'm confused.